Joey Ting received this year’s “Outstanding Research Performance” award for his research activities under UofA Faculty of Engineering’s Dean’s Research Award Program. The top student presentation in each department was selected for this award. Congratulations, Joey! 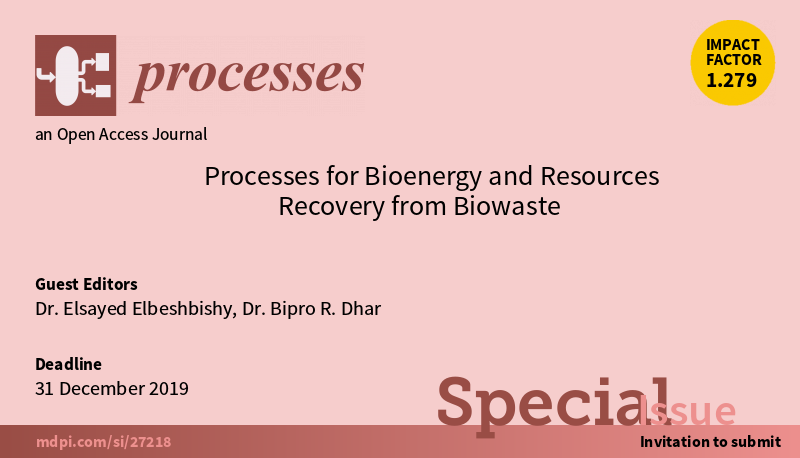 Dr. Dhar has been appointed as a Guest Editor to publish a special issue on “Processes for Bioenergy and Resources Recovery from Biowaste” for Processes, an open-access international peer-reviewed journal. The Call for Contributions to the Special Issue can be found here; the deadline for submissions is December 31, 2019. Dr. Long Lin published a research article in Molecules as a first author. It was a collaborative work led by Ryerson University. Congratulations, Long! Brandon, Rochelle, and Joey successfully completed their research project under the Faculty of Engineering’s Dean’s Research Award program. Congratulations to all. 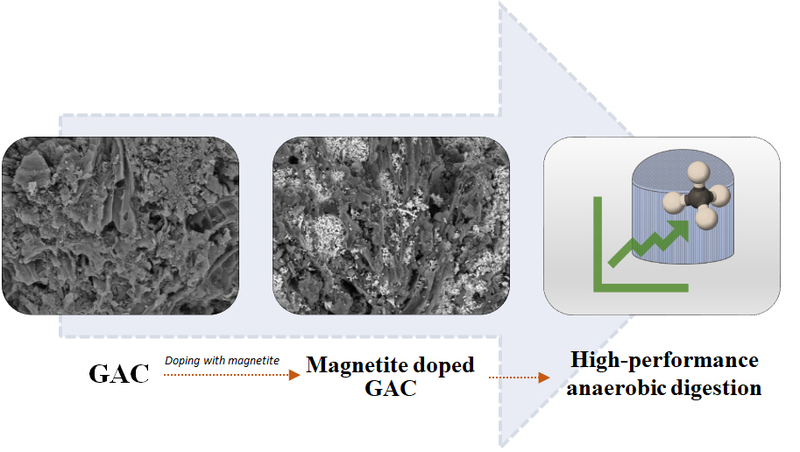 An invited paper has been accepted for publication in Materials Science for Energy Technologies. 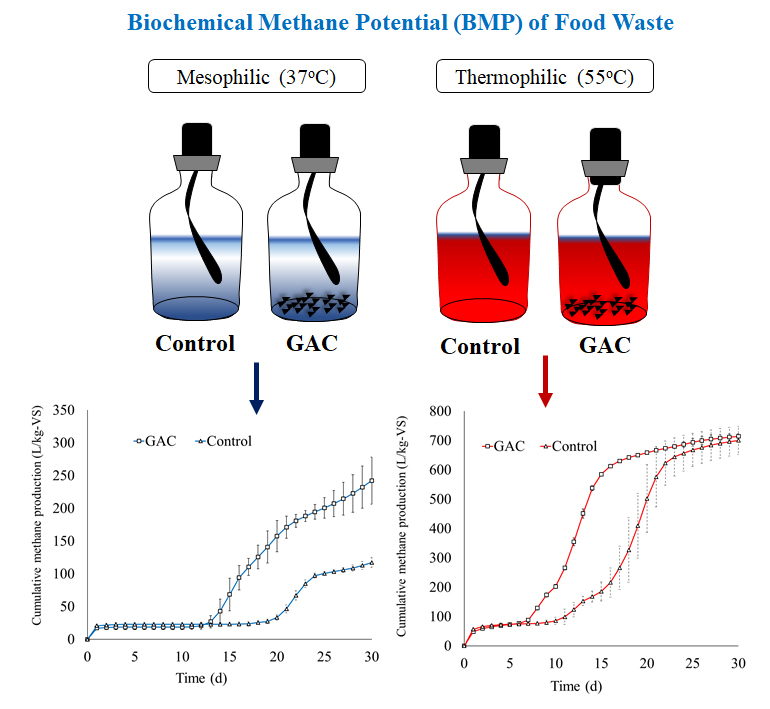 John’s article has been accepted for publication in Biochemical Engineering Journal. Congratulations, John! Basem won first prize in the poster competition at the 54th Central Canadian Symposium on Water Quality Research (Feb 27, 2019, Toronto). Congratulations, Basem! Dr. Dhar provided an invited talk at a workshop titled ‘Pursuing Added Value for Alberta Biomass’, organized by Alberta Innovates (Feb 20-21). Hok Nam Joey Ting and Alyssa Pasion joined the group under Faculty of Engineering Undergraduate Dean’s Research Award Program. Welcome, Joey and Alyssa! Dr. Dhar will be charing the 11th Western Canadian Symposium on Water Quality Research to be held in Edmonton, Alberta on May 10, 2019. This is a conference supported by the Canadian Association of Water Quality (CAWQ). Full conference details can be found here. Dr. Mohamed Meshref joins the lab as a Postdoc under MITACS Accelerate Postdoctoral Program. He is co-supervised with our collaborator Dr. Tesfa Haile at InnoTech Alberta. 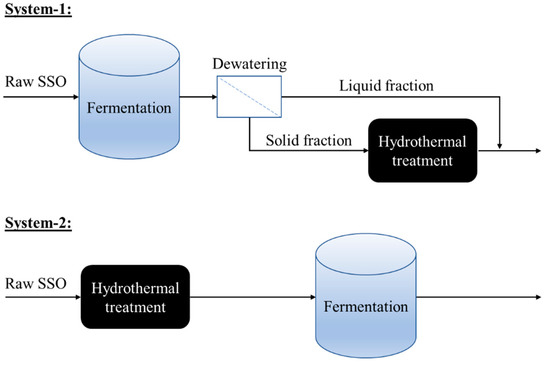 Dr. Mesherf completed his Ph.D. in Environmental Engineering from the University of Alberta. Welcome, Mohamed! Sajib successfully defended his M.Sc. thesis. Congratulations, Sajib!